The “World’s Best Places to Pig Out” came on the Travel Channel this evening. Little to our surprise, a local favorite popped up on the screen. 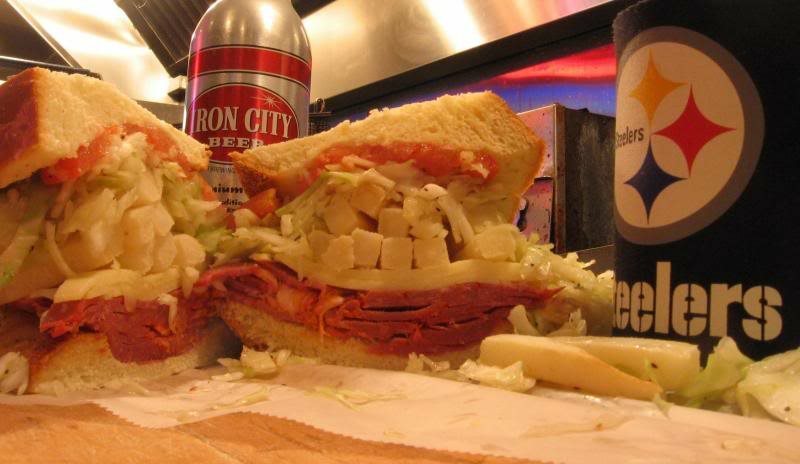 Congrats to Primanti Brothers :) They rank #7 on the World’s Best Places to Pig Out – WOO HOO!! !